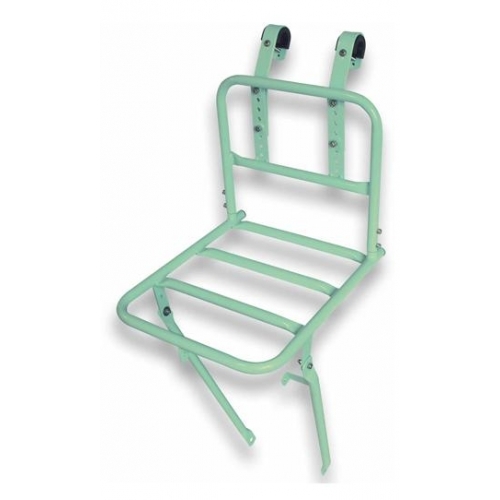 The Basil memories / transport front rack is a good quality rack which we've been asked for because it is available in a wider range of colours than the Steco. We still prefer the original Steco Transport rack because it's sturdier, and still suggest that one instead of this if you want a black, white, red or pink rack. 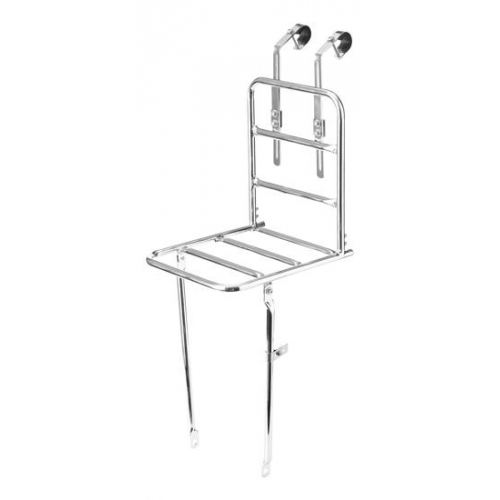 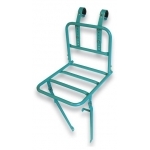 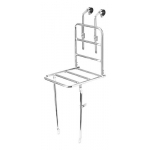 The rack dimensions are 31 cm x 28 cm and the height of the rear part is 27 cm.